Like you cannot have a strong building on weak foundation, you cannot have a high quality crop, without using the right seeds. 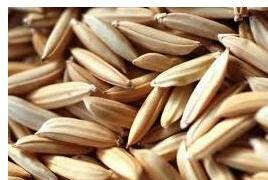 The company distributes high quality and handpicked seeds amidst the farmers. Various meetings are carried out with the farmers to discuss the further plans for harvesting. To further help the farmers grow a quality crop, the company also distributes literature amongst the farmers. The literature guides them about various issues such as use of fertilizers, irrigation, pest control and even storage of the crop. The company staff remains in contact with the farmers till the time the crop is harvested to ensure a quality crop.